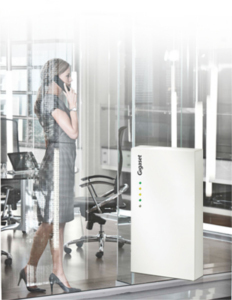 Gigaset's multicell systems offer users a wide variety of benefits. Join us on Tuesday 13th March when our Sales Account Executive, Gavin sykes will be joined by Gigaset's Technical Sales Manager, James Bevan to discuss the advantages of this powerful DECT solution and how it can integrate into other systems. This webinar is free to attend, simply register your details to join us.